Tony Santoro is contemplative and curious, the kind of person who interviews you while you’re interviewing him. 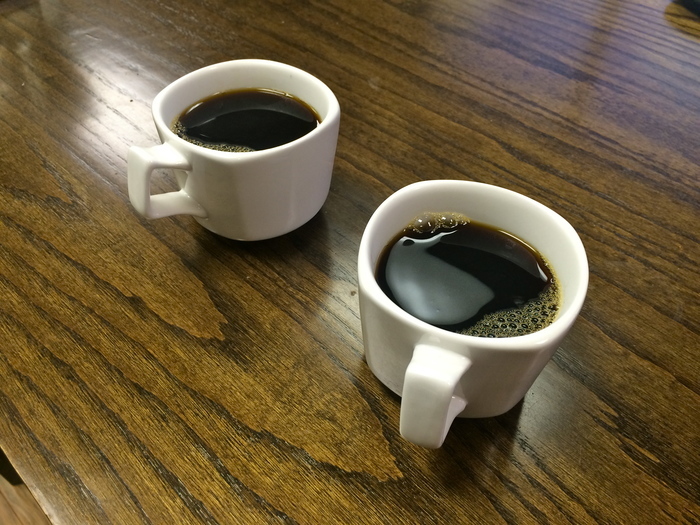 On a rainy Tuesday morning over frill-less black coffee, I lob questions as he looks for common threads between us, connections that weave individuals into a community. 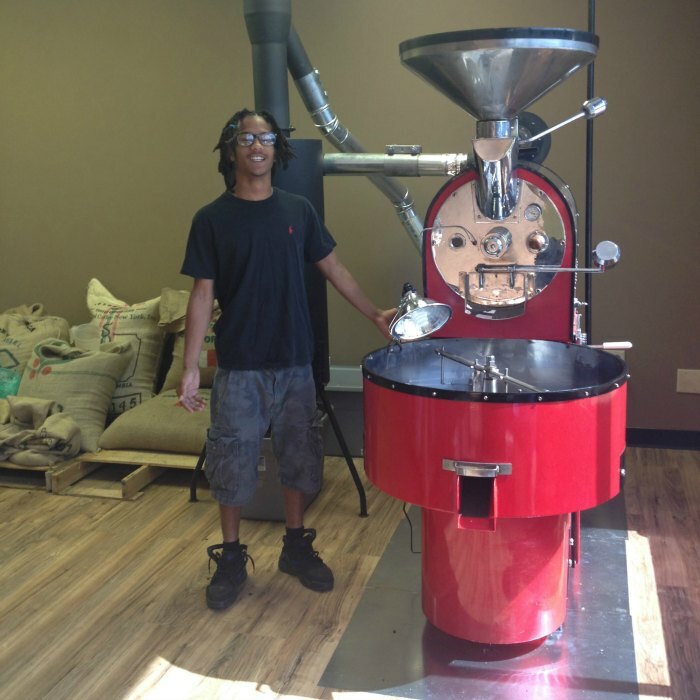 It’s that same neighborly curiosity and community-driven mindset that led him to move his young family from Detroit to Enderly Park in 2007 and eventually quit his job to launch his philanthropic coffee business, Enderly Coffee. To understand Santoro and his wife Becky’s dedication to Enderly Park, it’s important to understand the neighborhood’s disproportionately high crime and poverty rates. The small 1-square-mile neighborhood has a violent crime rate 58 percent higher than the Charlotte average and 46.5 percent of the neighborhood’s population is below the poverty level (compared to 17 percent in Charlotte as a whole). 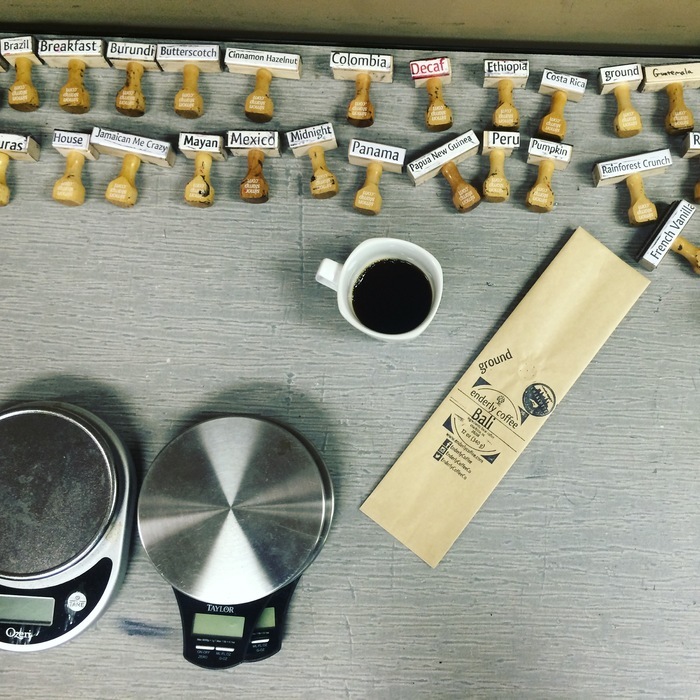 Improving the economic viability of a neighborhood while respecting its heritage is a tall order for a small coffee operation. 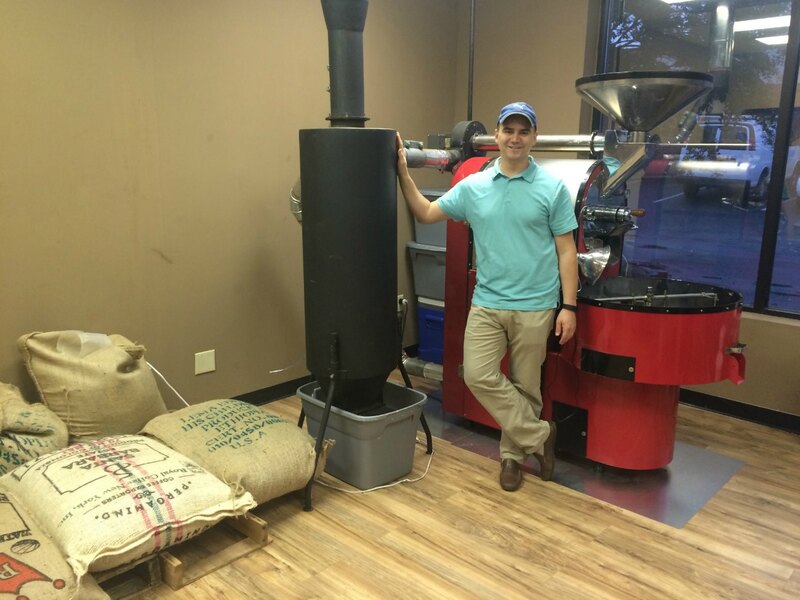 Over the last three years, Santoro has gone from roasting beans in a popcorn popper on his kitchen stove to roasting 1,000 pounds a month in his new commercial roaster. 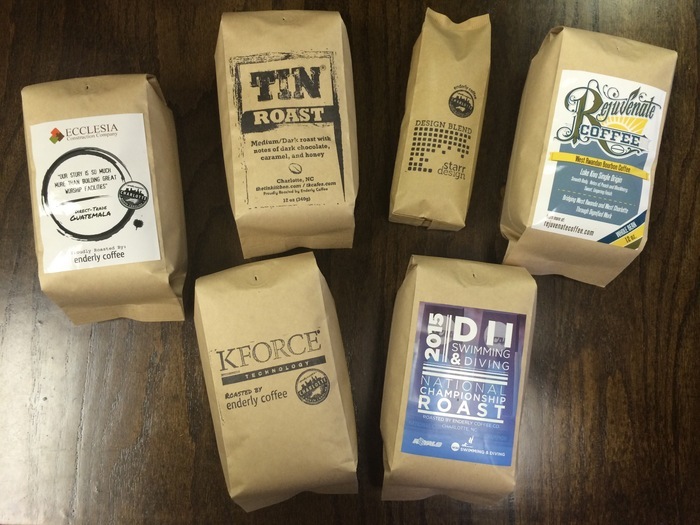 Still, he’s talked to other brands in town who roast 100,000 pounds per day and knows he has along way to go. But he’s all in to move his brand forward. 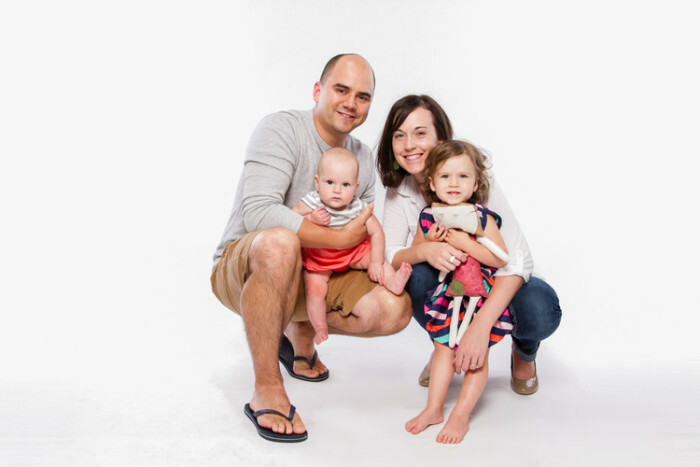 He resigned from his job as a 7th grade math teacher at Eastway Middle School last year and worked at Torrent Consulting to help make ends meet while hustling Enderly Coffee into more than a dozen locations throughout the city. 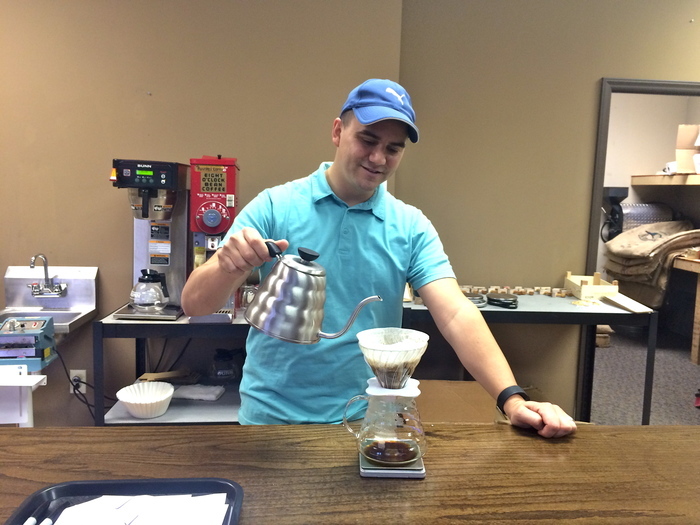 Before making the leap to full-time entrepreneur this past summer, he worked a grueling round-the-clock schedule to balance his daytime job and the budding coffee business. 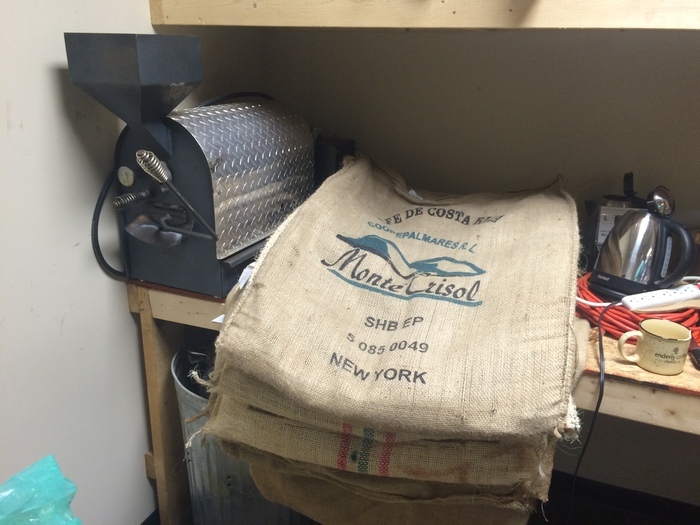 He set up shop in a temporary roasting facility he could only access from 10 p.m. to 7 a.m., which meant he had to work all day, roast all night and deliver bags in the early-morning hours before doing it all over again. 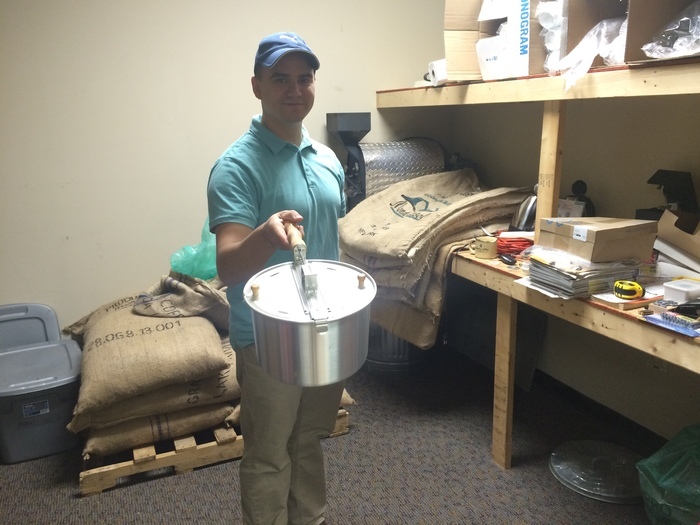 What keeps Santoro moving is his belief in Enderly Coffee’s bigger mission, which is to improve his neighborhood. He’s partnered with QC Family Tree, a collaborative living community in Enderly Park, to support their Young Adult Entrepreneurial Program. 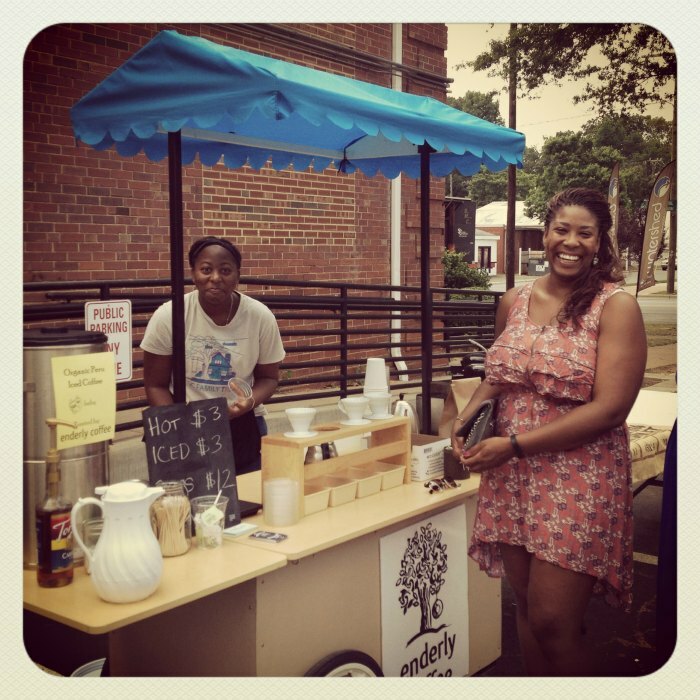 The project runs a mobile coffee cart to create employment opportunities for neighbors. Santoro is hoping that holiday gift-giving will drive more sales (thanks to custom branded coffee gifts for corporations) and, thus, enable him to create more employment opportunities for neighbors. 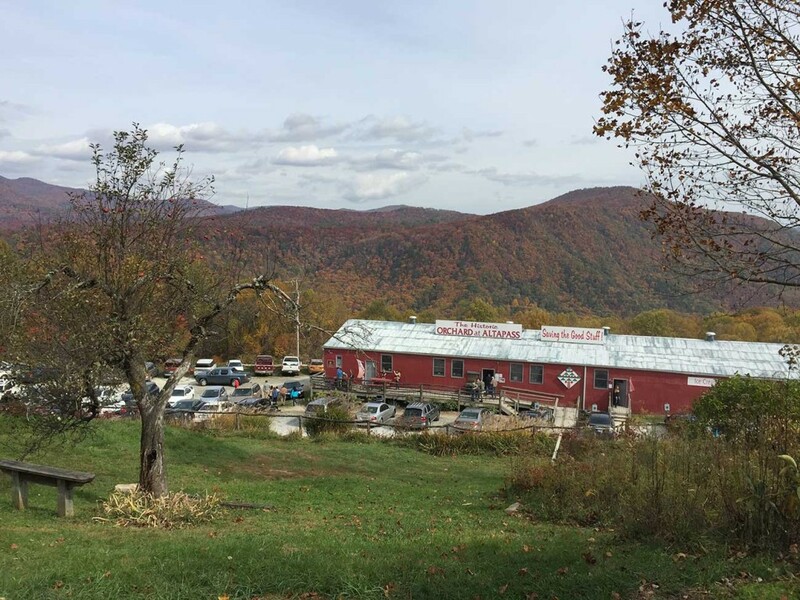 Santoro also has his eyes set on expansion from wholesale to storefront so he can fulfill his goal of hiring people from the neighborhood to help run his business. In the meantime, he’s already hired one neighborhood boy who wasn’t able to complete his senior year of high school. Now he works for Santoro three days a week and is finishing up his high school curriculum at CPCC. I can’t remember the name of the coffee Tony brewed for me that morning or the region where the beans were grown, but I remember everything else he said about his neighborhood and his hopes for it. 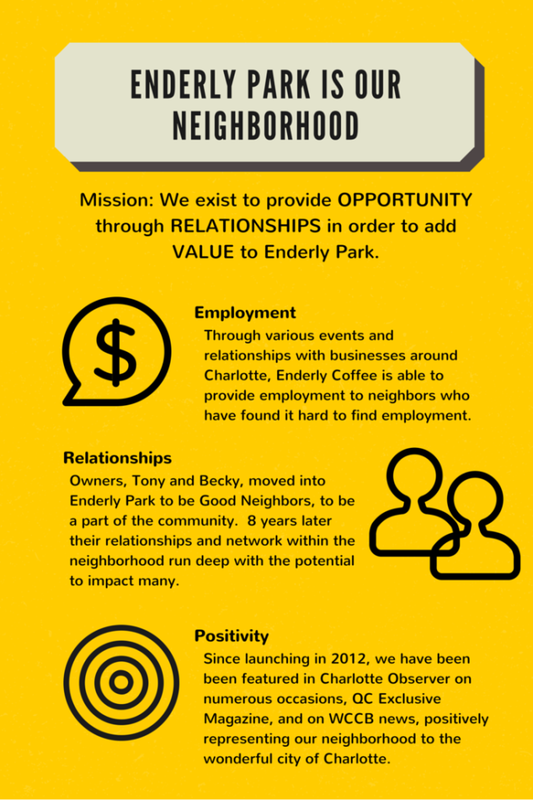 That, I think, is the whole point of Enderly Coffee – to create a superior handcrafted product that, no matter how good it is, is still second to its mission to make Charlotte a better place to live for everyone.